Ridge Haven continues exploring ways to support those who serve in youth ministry. When space allows (typically in the winter and spring months), we offer complimentary individual retreats for youth leaders and their families. 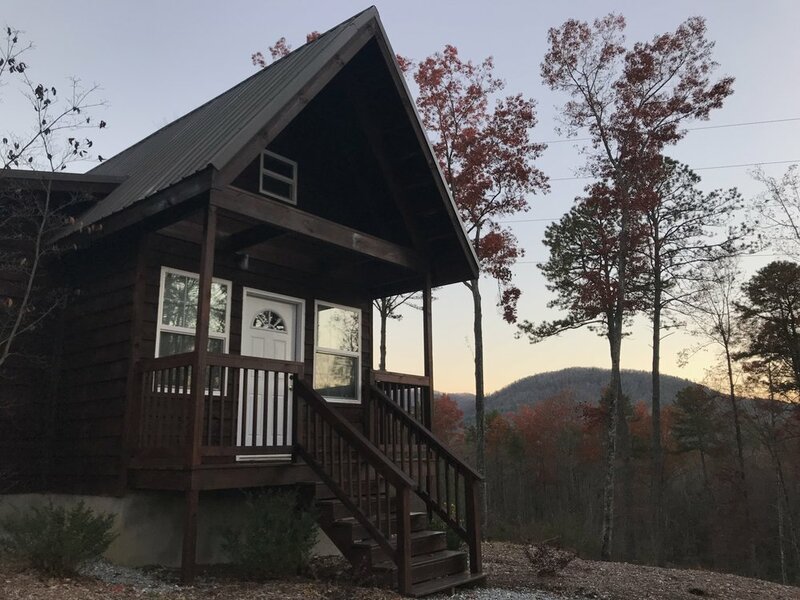 Individual retreats are 2 nights/ 3 weekdays (Monday – Thursday nights) in a cabin, apartment, or guest room(s). We welcome PCA church youth leaders as well as other local supporting church youth leaders to take us up on this offer. We desire to host as many youth leaders as possible, therefore complementary retreats are offered for 2 consecutive nights. However, reservations may be extended with a discount of 50% off lodging for additional nights when available. Our goal is to provide youth pastors/leaders with rejuvenation and encouragement as we partner alongside them in youth ministry! Please contact Steve Cobb at our office (828) 862-3916 to make a reservation.